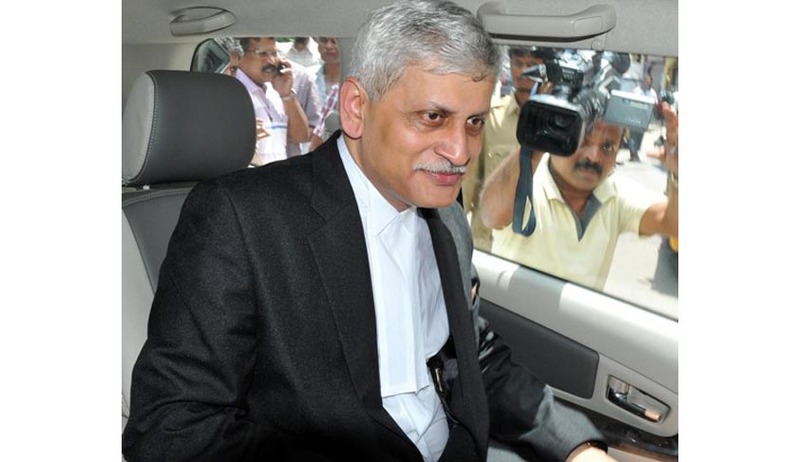 The Prime Minister’s Office has reportedly cleared the path for appointment of senior advocate Uday Umesh Lalit and three High Court Chief Justices as judges of the Supreme Court, as recommended by the Collegium headed by CJI R.M. Lodha. The names have now been sent to President Pranab Mukherjee to obtain his assent and for issuance of warrants of appointment of the four as judges of the SC. Along with Lalit, the Centre has approved the names of three chief justices of High Courts- Justice Prafull Chandra Pant, Justice Abhay Manohar Sapre and Justice R. Banumath from the High Courts of Meghalaya, Gauhati and Jharkhand. With the PMO clearing the appointments, the warrants of appointment are expected to be issued this week. Once the four take oath as Judges, the working strength of the apex would go up to 30, with just one vacancy. Lalit had been in the lawyer’s panel for the Maharashtra government and the Centre for 15 years and five years respectively. He appeared for actor Salman Khan in the black buck poaching case. He also appeared for former Punjab chief minister Amarinder Singh in the corruption case He represented former cricketer and BJP MP Navjot Singh Sidhu, in the culpable homicide not amounting to murder case. Advocate Lalit had also appeared for former Gujarat home minister Amit Shah, who is charge sheeted in the fake encounter case to eliminate Sohrabuddin Sheikh and Prajapati. His appointment as CBI’s special public prosecutor was however opposed by Congress as had not worked under a state government or the central government for at least seven years, which was an eligibility requirement. He will have a tenure of about seven years. President Pranab Mukherjee has already given assent to the names of Senior Advocate Rohinton Nariman and the Chief Justices of the Calcutta and Orissa High Courts, Arun Mishra and Adarsh Kumar Goel respectively, for appointment as judges of the Supreme Court. Their names were forwarded to the President by the Law Ministry a few days ago, after it turned down the elevation of the former Solicitor-General of India, Gopal Subramanium, who was among the four names recommended by the Supreme Court collegium last month. Read more news about the controversy here.